Anthony J. D’Artiglio is an associate in the Firm’s Litigation and Cannabis Law practice groups. Mr. D’Artiglio received his B.A. in Finance from the University of Notre Dame where he was a Reilly Honors Scholar and his J.D. from Boston College Law School. 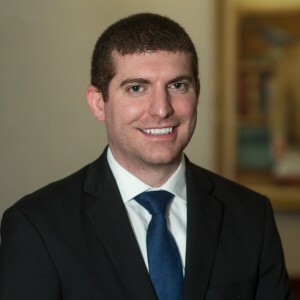 Following graduation, Mr. D’Artiglio served as a law clerk to the Honorable Anthony M. Massi, J.S.C., in the Civil Division of the New Jersey Superior Court, Mercer County. Prior to joining Ansell, Grimm & Aaron, Mr. D’Artiglio worked as a litigation associate at a reputable Manhattan law firm.